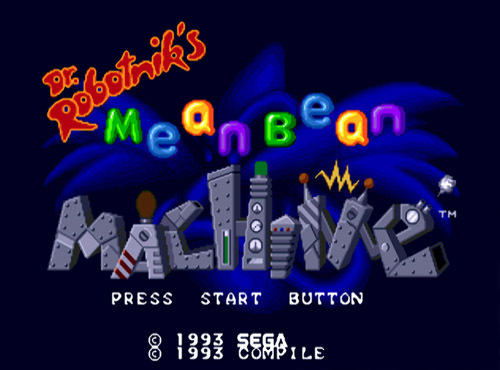 What is Dr. Robotnik’s Mean Bean Machine? 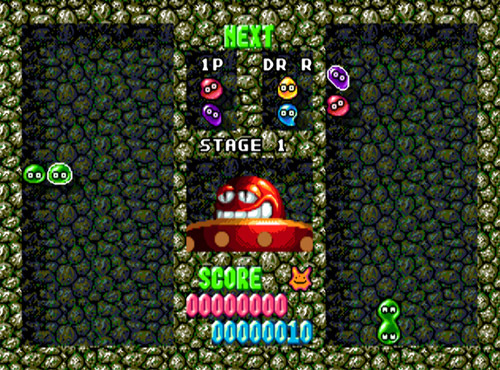 Dr. Robotnik’s Mean Bean Machine is a Puzzle, Strategy, Casual PC game, developed by , available on Steam and published by . Dr. Robotnik is changing the jolly folk of Beanville into devious little robots that will help rid Planet Mobius of music and fun forever. 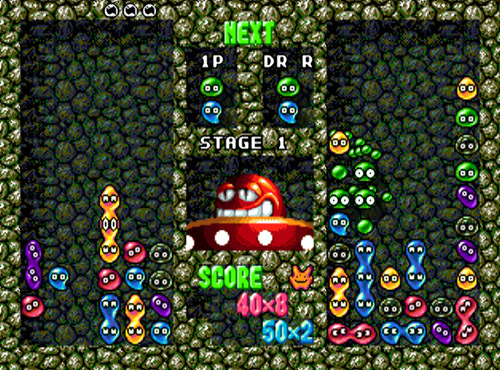 Group the beans together to help them escape, and compete against Robotnik’s wily henchbots! According to Steam user reviews, 0% of the 0 user reviews in the last 30 days are positive. 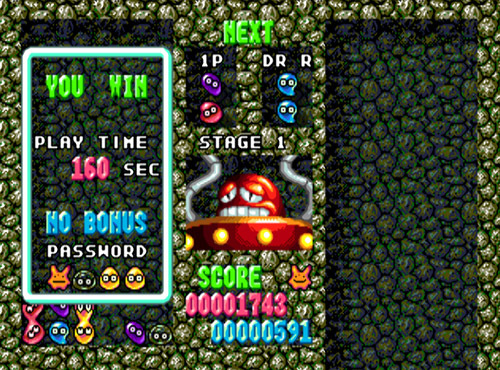 For all time, 0% of the 0 user reviews for Dr. Robotnik’s Mean Bean Machine are positive.